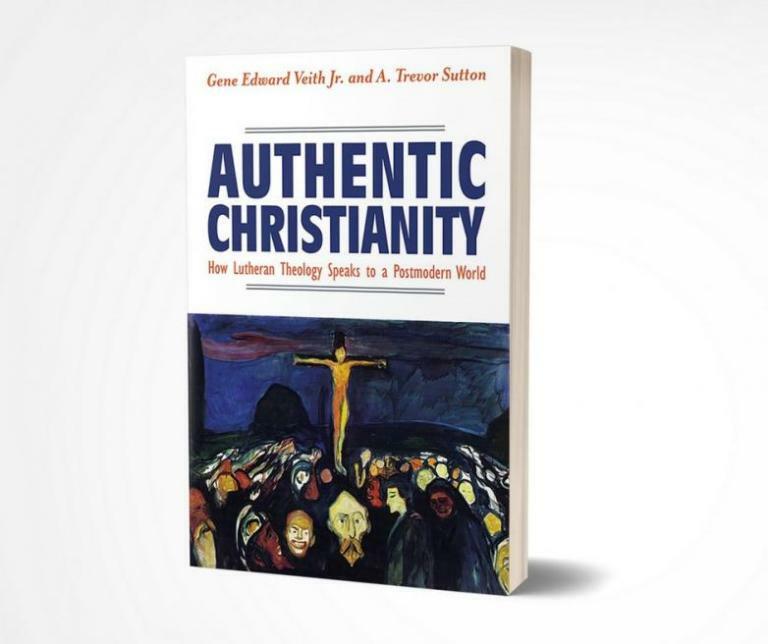 I hate promoting myself, but I have to share with you this review of my new book with Trevor Sutton, Authentic Christianity: How Lutheran Theology Speaks to the Postmodern World. 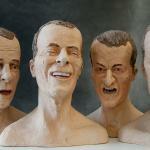 It’s by a former student of mine at Patrick Henry College, John Ehrett. He’s utterly brilliant, a graduate of Yale Law, with a Master’s from Princeton, currently clerking for an appeals court. 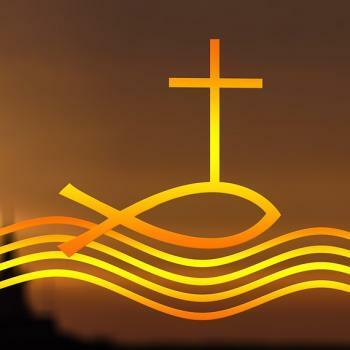 At the time, I had no idea that he had been raised Lutheran–in the LCMS, no less. He never “identified” as such, being apparently in the Reformed, nondenominational phase that he refers to on the biography page of the online journal he is writing for. So John would have been one of those young people the church failed to retain in that study we blogged about. But, as this review shows, he has come back to Lutheranism, though via a circuitous path, with a vengeance! 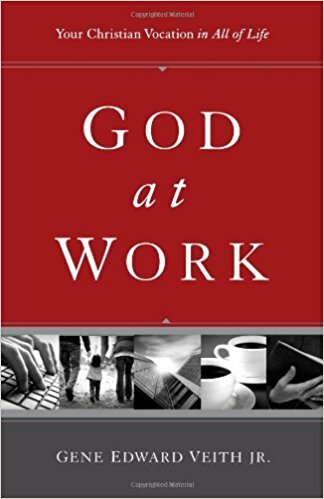 Peter Leithart’s slim 2016 volume The End of Protestantism outlined a bold vision for a post-denominational Christianity, but was skimpy on theological specifics. Now, Lutheran academic Gene Edward Veith and Lutheran pastor A. Trevor Sutton have answered Leithart’s call. 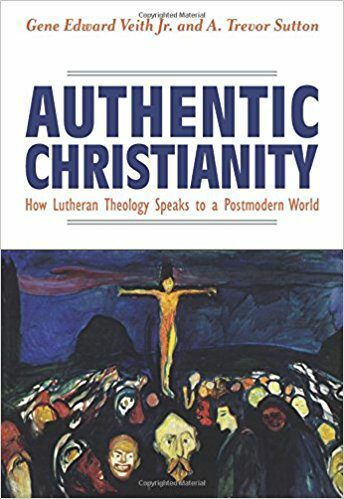 Their new book Authentic Christianity: How Lutheran Theology Speaks to a Postmodern World is an ambitious, audacious case for confessional Lutheranism as a universal Christian denomination (or, in their words, a “metachurch”). 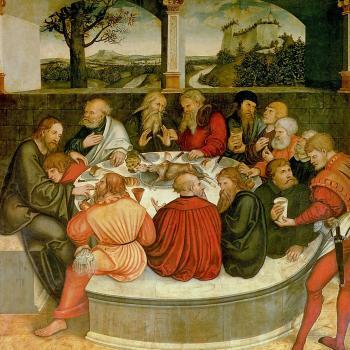 Veith and Sutton go beyond anything I’ve seen before from modern Lutheran writers: they don’t just argue for the enduring vitality of Lutheranism or explain its theological distinctives, but contend outright that Christians of other stripes ought to be Lutherans. . . . Though Veith and Sutton don’t drive their point home too hard, it’s clear that they see this (classical) doctrine of God as largely incompatible with the Reformed varieties of Protestantism. Because God as God is not merely an anthropomorphic projection of ourselves, it makes little sense to debate issues like “the order of God’s decrees.” And as Veith and Sutton stress, this view of God also bears upon the “problem of evil”: since the transcendent and immanent God is sacramentally present in His creation, He is necessarily present with humans in the immediacy of their suffering, not somehow separate, aloof, and unwilling to intervene. . . .
From there, Authentic Christianity moves on to canvass a broad range of theological topics, from the Incarnation, to the Bible, and to the sacraments. Veith and Sutton’s arguments remain powerful and incisive throughout. I’ve been a Lutheran for over a quarter-century, but there was material in here that was entirely new to me. 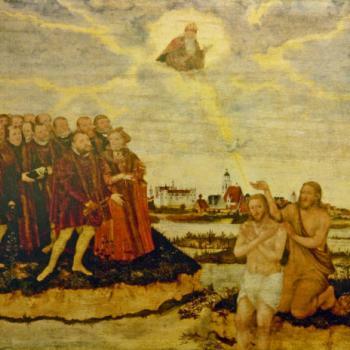 For instance, I’ve always had trouble with the Lutheran embrace of monergism—the idea that faith itself is a gift of God, not an operation of the intellect or will. It appears I’ve had difficulty because I accepted a certain Calvinist presupposition—the idea that “faith” is a mystical sense of inner awakening and inclination of the heart toward God, kindled by some mysterious process. 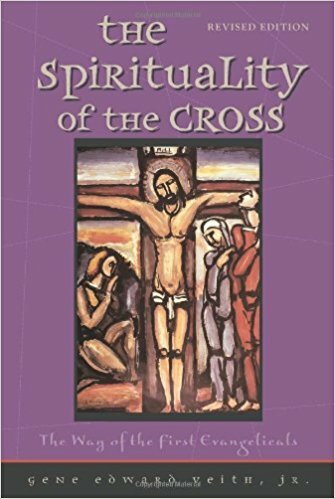 But as Veith and Sutton explain, the Holy Spirit’s call to Christian faith comes through the Bible itself, not through some mystical sense of inner awakening (an “awakening,” I realize now, that would elide the unique importance of Scripture and elevate individual experience to something theologically authoritative). If we take the doctrine of biblical inspiration seriously, the Bible is given to us as a product of the Spirit’s work; thus, all faith founded on the Bible is necessarily a pure gift of God. 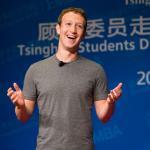 How You Are Being Psychologically Profiled by Your "Likes"